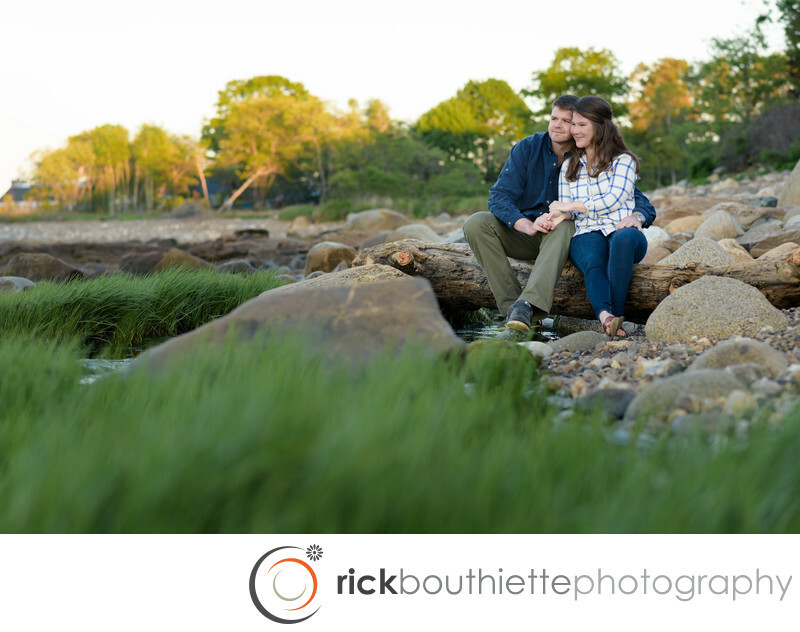 Ordiorne Point in Rye, New Hampshire is beautiful year round but the summer months are certainly the prettiest. We photographed Jack + Emilie's engagement session there in the summer. They've both spent a lot of time there as kids, and as a couple.